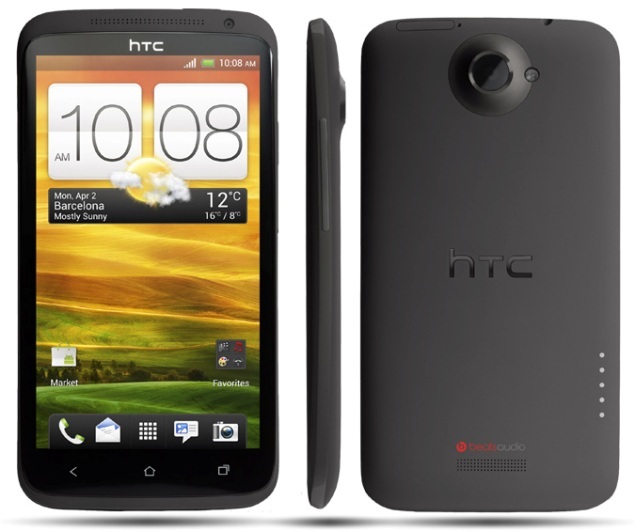 HTC announced its much awaited Smartphone HTC One X at MWC 2012. HTC One X has 1.5 GHz Quad Core processor with NVIDIA Tegra 3, 4.7-inch Corning Gorilla Glass, 1GB of RAM, 32 GB of Internal Memory and 8 MP dual shutter camera. HTC One X powered by Android 4.0 Ice Cream Sandwich and also comes with NFC capabilities and 25 GB of Dropbox access. HTC also announced HTC Sense 4.0. This phone also comes with Beats Audio, either you’re listening Online music or local music, you’ll get Beats Audio experience.